During the 30-day campaign, you can help bring our vision for healthier food for children (and adults) to life. When you decide to back our project, you will be able to pre-order products now and several amazing discount levels – 30%, 20%, and 10%. You will have the option to ship the products to yourself, to friends and family to feed their babies, or send to the YMCA of Newark, NJ. 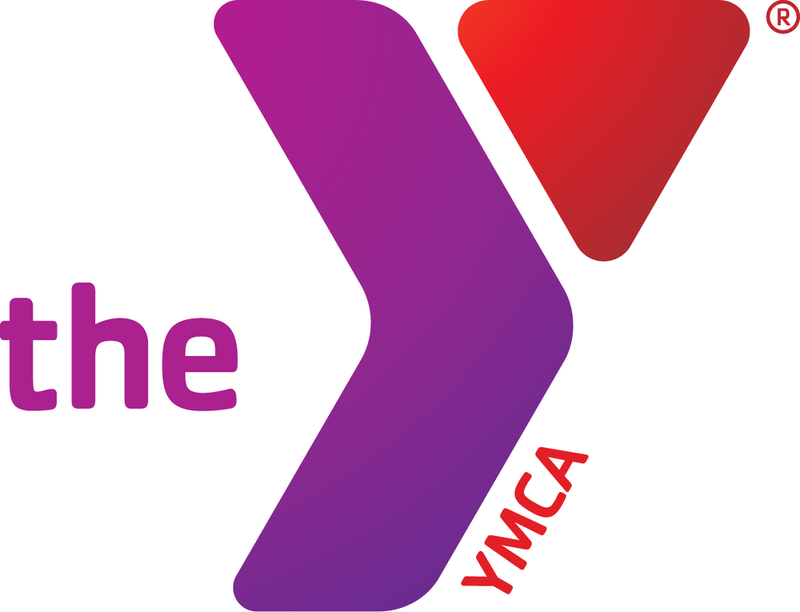 We’ve partnered with the YMCA of Newark, NJ to allow our backers the option to send their rewards to our nearby Y, which is home to hundreds of families and over 80 infants in need of healthy food. Back our project and purchase food for the families of the YMCA - Newark. Help us reach our goal and become a backer with our Kickstarter campaign. If we exceed our goal, we can unlock a bold new recipe. Spread the word; tell your family and friends about Kekoa Foods and our mission to feed babies (and adults) delicious culinary combinations with nutritious herbs, spices, and roots.